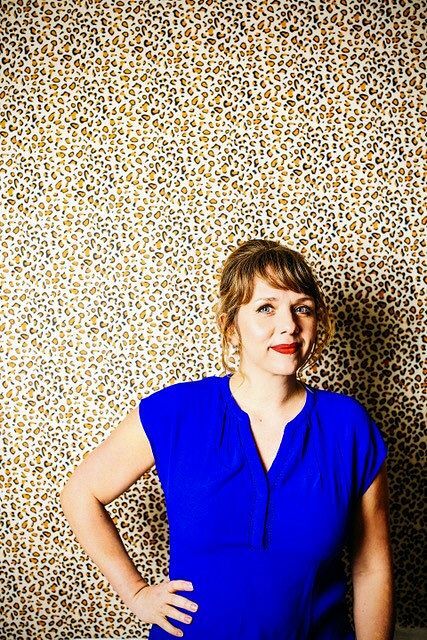 Straight-talking Londoner Kerry Godliman is bringing her second UK tour to the iconic Leadmill on Wednesday 21 March. Having also appeared regularly on BBC’s Live At the Apollo, Mock the Week, Pointless Celebrities, Him and Her, Miranda, Getting On and Our Girl, Godliman is a multi-talented performer. With plenty of quick wit and rationalism, Godliman will set the Leadmill alight with laughter surrounding the anomalies of the modern world; even though she can’t stand aubergines, why is that her favourite emoji? Be sure to get your tickets to what will surely be a night of belly-laughing and intrigue at the way our modern world works. Why not make a night of it and grab a Dine Sheffield voucher for loads of cheap food deals available across the city. With 40 restaurants to choose from, there’ll be something for every taste bud. Don’t forget to use #SheffAfter5 to share your photos with us while you’re out!